Luke Bryan's journey to superstardom began at the early age of 14 when he was gifted a guitar from his parents. By 16, Bryan was playing with bands at a local live country music club. 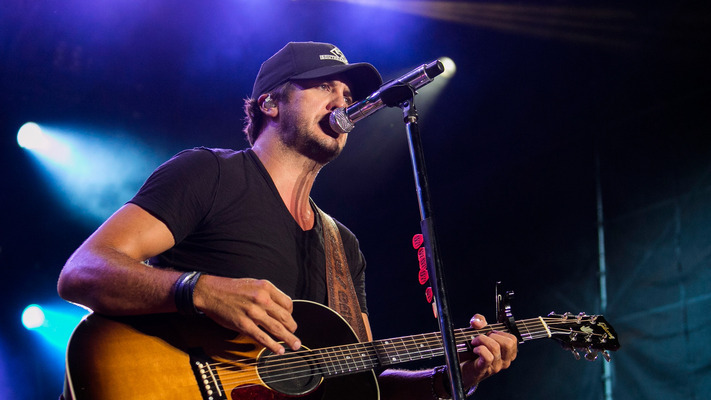 Shortly after graduating from Georgia Southern University in 1999 with a degree in business administration, Luke Bryan relocated to Nashville to pursue a career in music. Bryan was then later signed to Murrah Music and began writing songs for fellow country stars such as Travis Tritt and Billy Currington. In 2007, Luke Bryan signed his first record deal with Capitol Records in Nashville before releasing his debut album, I'll Stay Me. His first single "All My Friends Say" landed high at #5 on Billboard's Hot Country Top 100 chart and was certified platinum September 5, 2017. Bryan released his second studio album, Doin' My Thing, in 2009. "Do I", the first single off the album, was co-written by Bryan and Charles Kelley and Dave Haywood of Lady Antebellum, featuring lead singer Hillary Scott's backing vocals on the track. Tailgates & Tanlines, Bryan's third studio album, was released August 9, 2011, and hit #2 on Billboard's Top 200 and includes "Country Girl (Shake it For Me)" and number one singles "I Don't Want This Night To End", "Drunk On You", and "Kiss Tomorrow Goodbye". 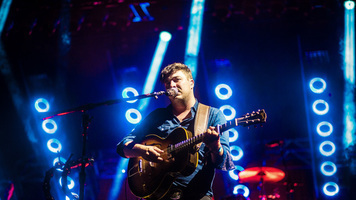 Before Bryan dropped his fourth album, the singer won the ACM Award for New Solo Vocalist of the Year. 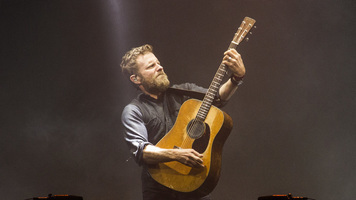 Bryan released Crash My Party in 2011, which included several number one hit singles, such as the title track "Crash My Party," "That's My Kind Of Night", "Drink a Beer", "Play It Again", "Roller Coaster", and "I See You". Crash My Party was received well, as the album was certified platinum September 5, 2017 and won Bryan the Billboard Music Award for Top Country Album. Bryan's success momentum continued with the release of his last two albums, Kill the Lights in 2015 and What Makes You Country in 2017. Both albums reached number one on Billboard's Country chart. 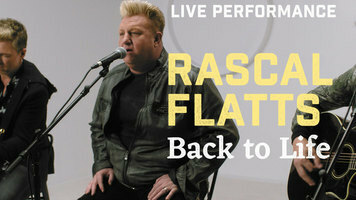 He has also seen success with "Light It Up" and "Most People Are Good", with both singles hitting the top ten in the charts. 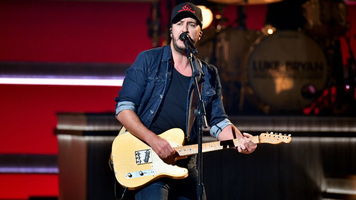 In 2018, Luke Bryan joined the ABC reboot of the popular talent search show American Idol as a judge alongside Lionel Richie and Katy Perry.